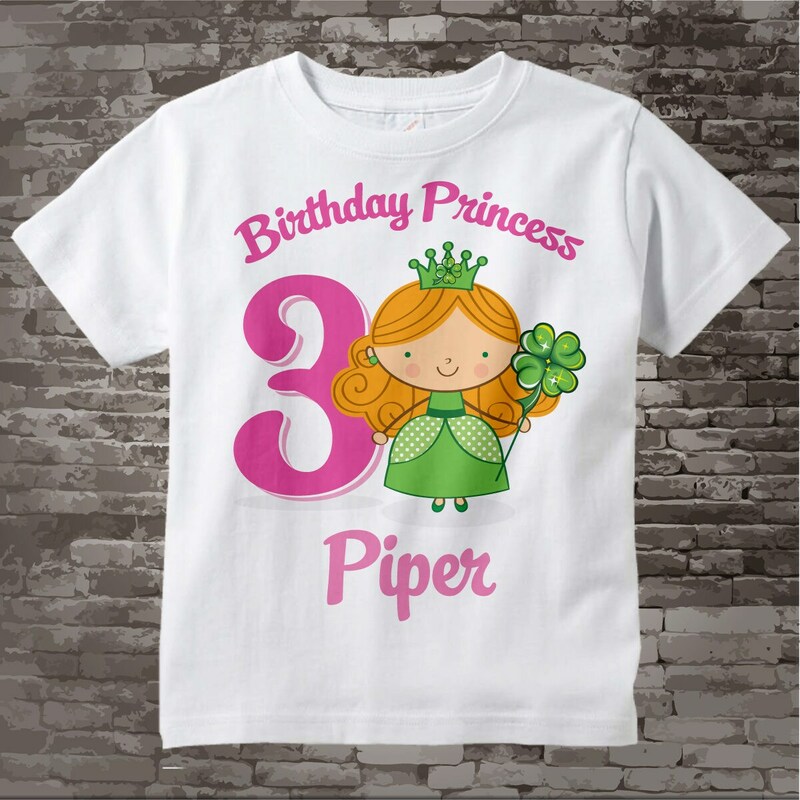 Super cute Personalized Irish Princess tee shirt or Onesie with Name. Tee Shirt is just as advertised. 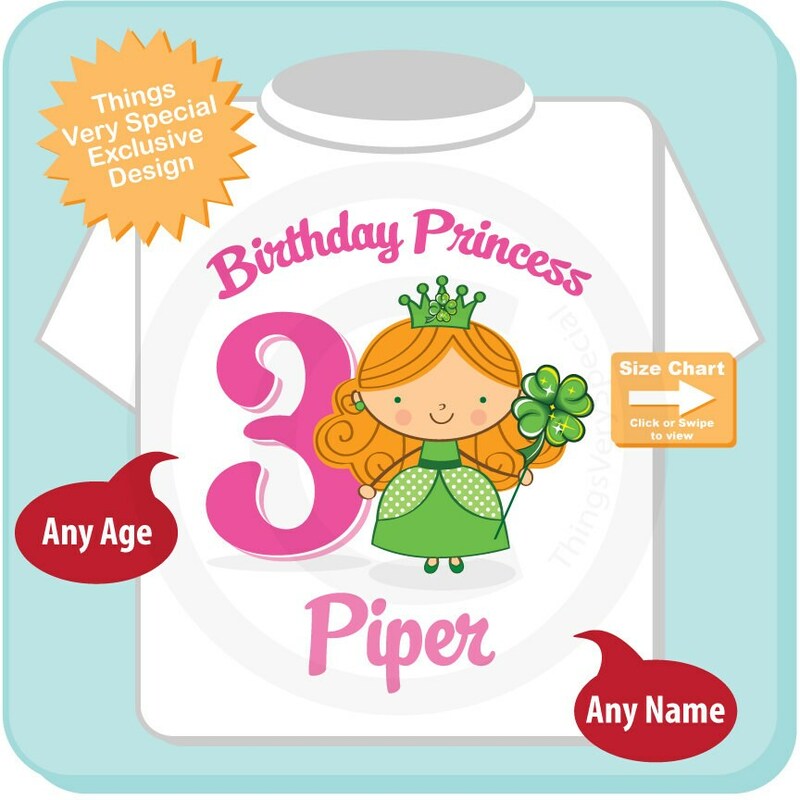 My soon to be 5 year old granddaughter will love it.